A disposable scalpel is an essential tool in the armoury of a gardener. 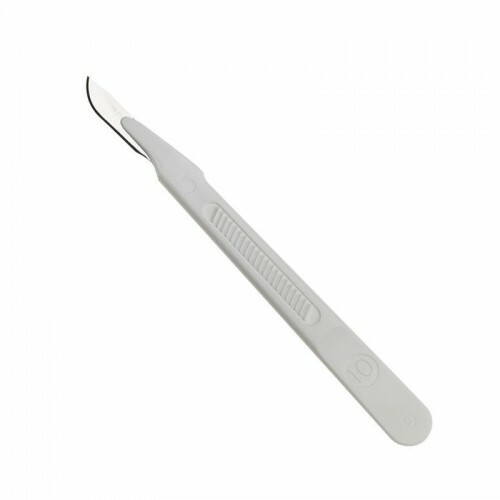 Using a Disposable scalpel ensures a clean cut that helps in the cloning/rooting process. A scalpel is more effective, as scissors crush the stem causing damage to the area where new roots will grow. , seed mix, coco pellets and most other substrates. However, Canna Start is not recommended for clon..
CLONEX ROOTING GELClonex Rooting Gel has been one of the most renowned compounds used since 1989. Th..
Aeroponics X - Stream Propagator Prepare cuttings in as little as 8 – 12 days with the Aeropon..